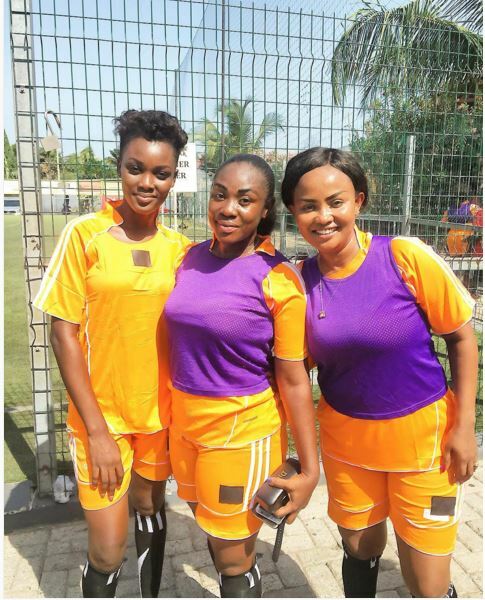 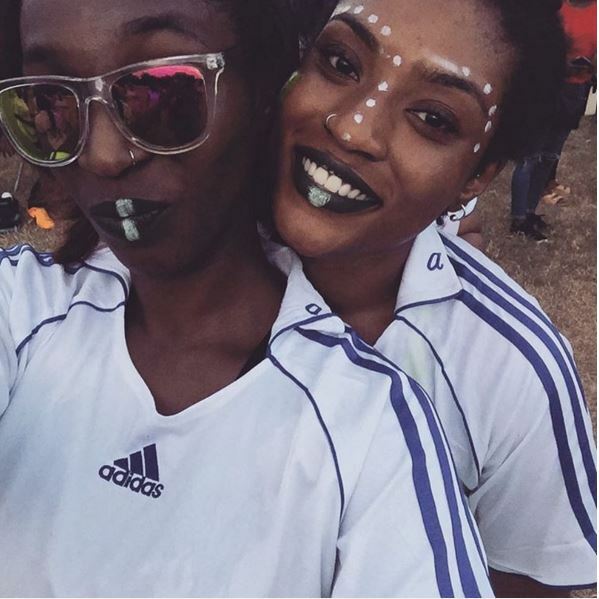 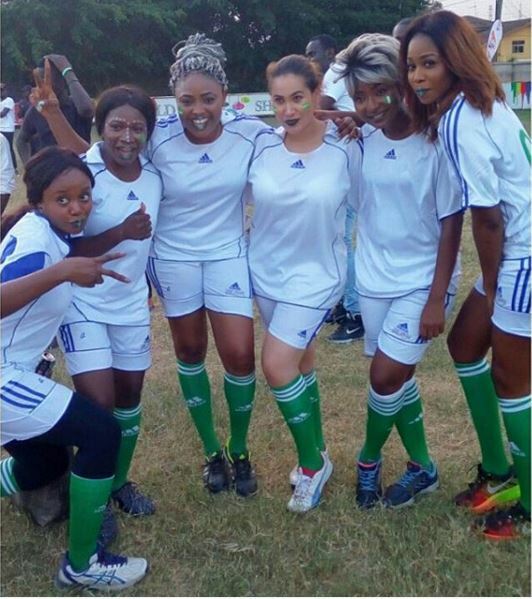 Yesterday the Juliet Ibrahim Foundation put together a celebrity charity football match in Ghana where Nigerian celebrities went up against Ghanaian celebrities in a match with the proceeds of the match going to charity. 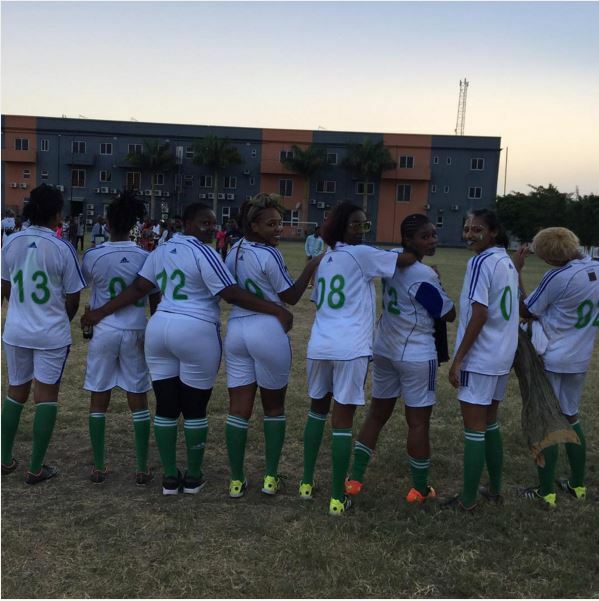 It was a tough match that ended in a draw (1-1) but that didn’t stop the stars from having maximum fun. 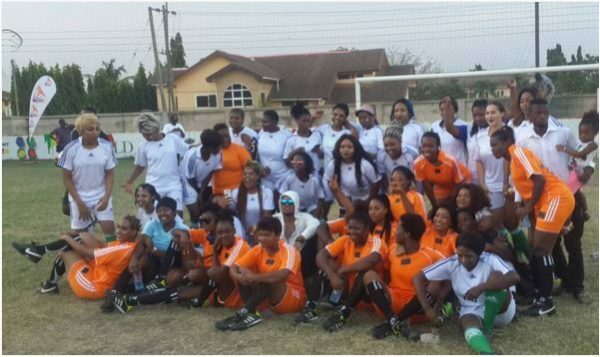 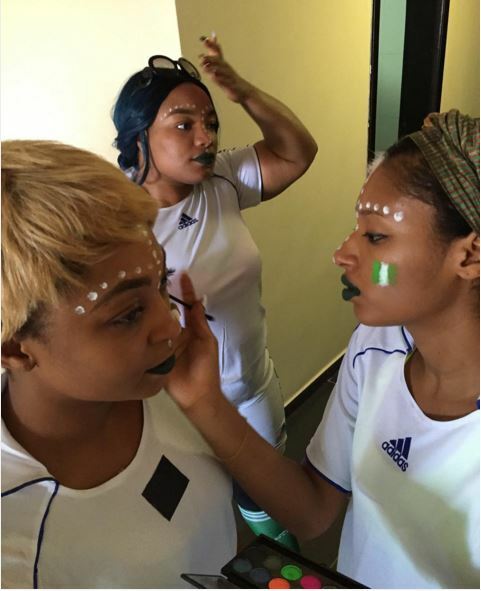 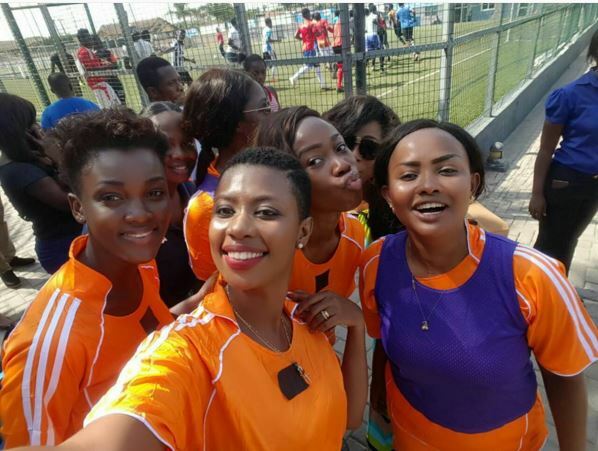 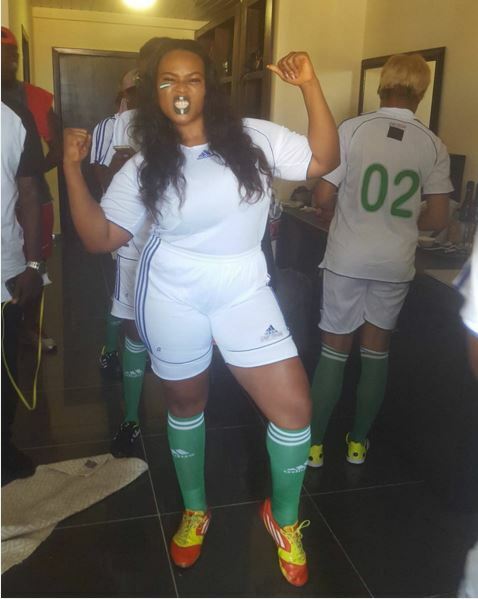 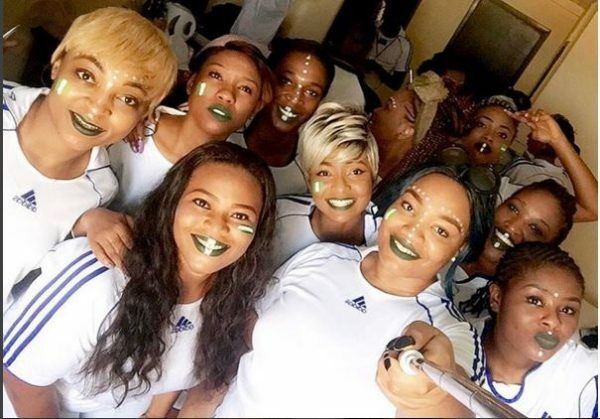 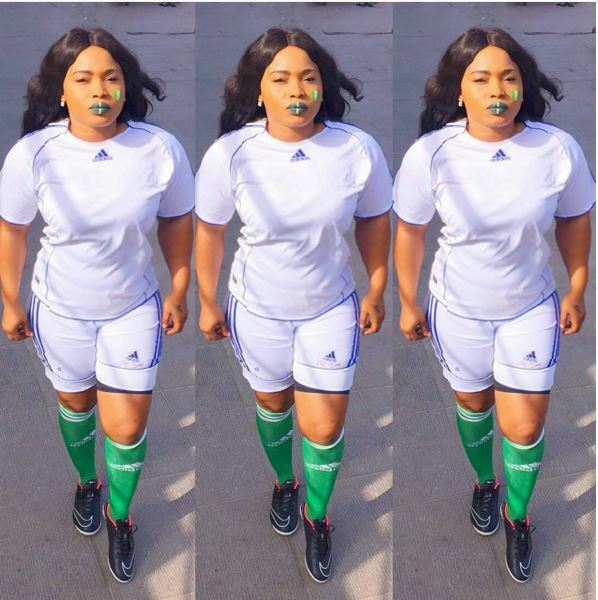 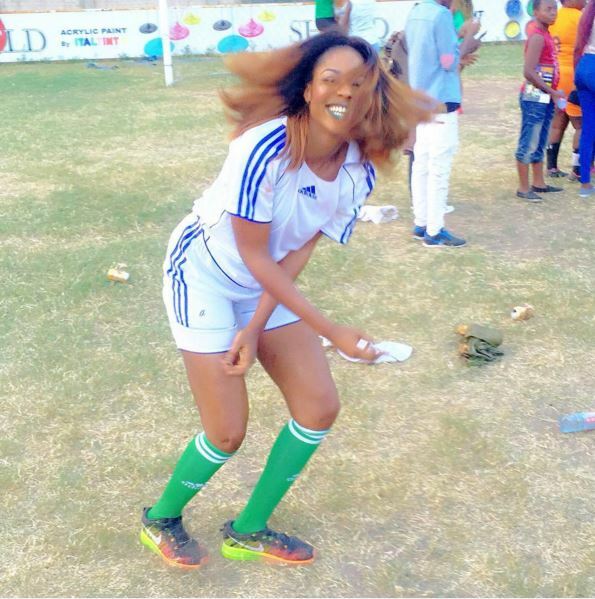 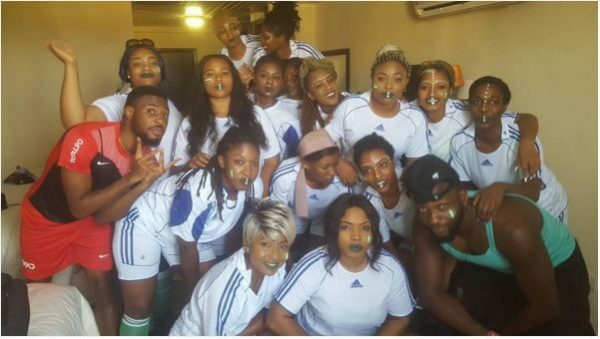 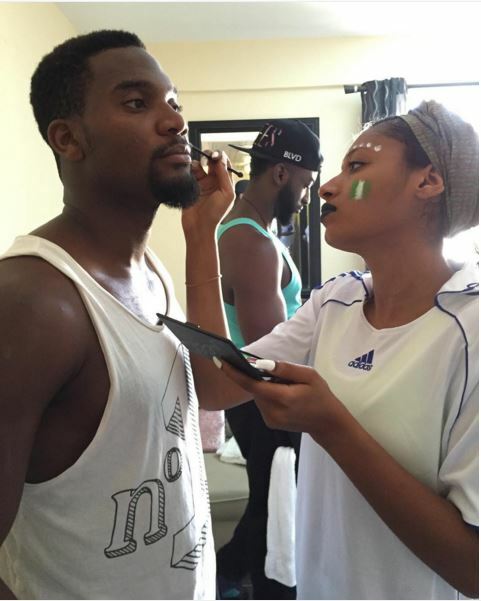 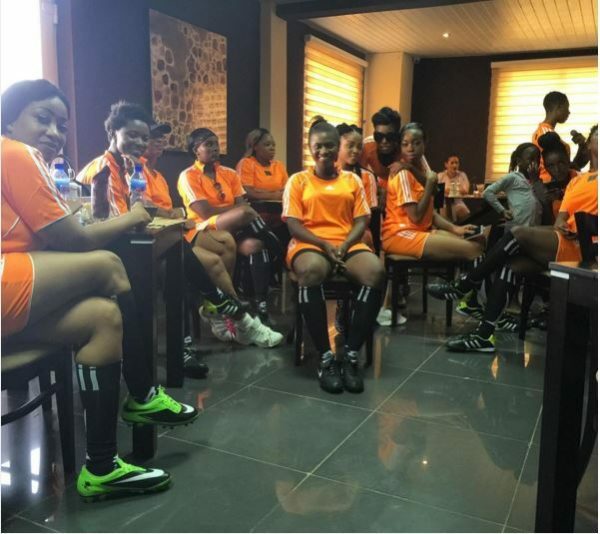 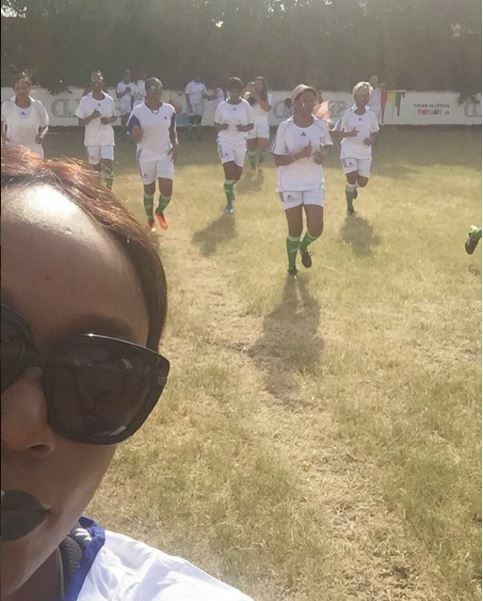 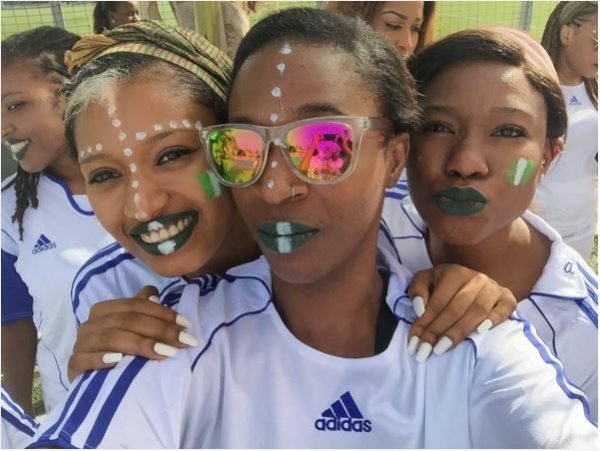 Team Naija included Halima Abubakar (Captain), Caroline Danjuma, Immaculate, Sharon Ojong, Pearl Cady, Elma Godwin, Uche Odoh, Hauwa Mukan, Lilian Afegbai, Michelle Dede and more. 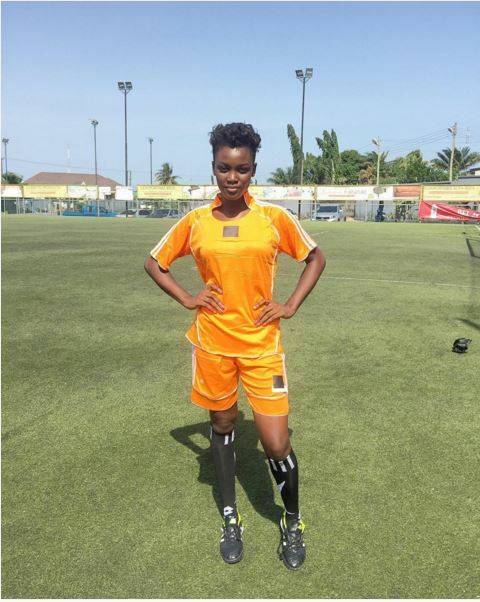 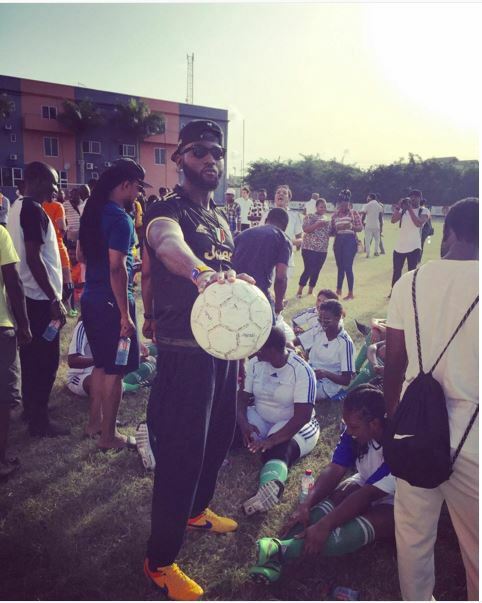 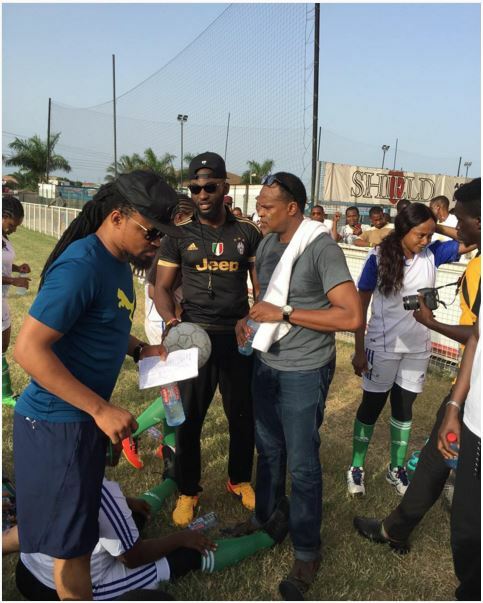 The coaches were Fred Amata, Gbenro Ajibade (Referee), Chris Okagbue and Moses Inwang. 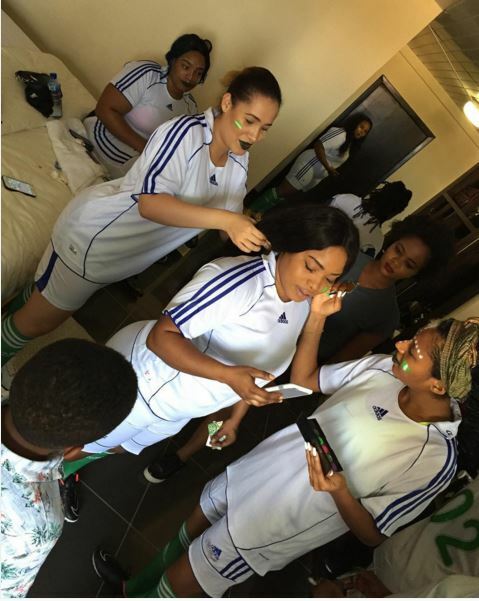 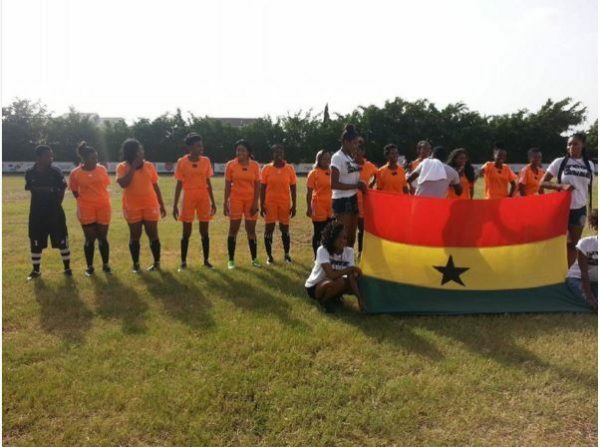 Team Ghana was led by Juliet Ibrahim.